A historical partner of AS Monaco, FEDCOM is world leader in sulfur and fertilizers. Nike is an American company founded in 1972 by Phil Knight and Bill Bowerman, specializing in shoes, clothing and sports equipment.Nike has been a partner of AS Monaco since the beginning of the 2014-2015 season. Founded in Bordeaux in 1972 by Alain Afflelou, the Group is one of Europe’s leading franchisors of optical products and hearing aids. With over 75 branches spread throughout the country, Triangle Intérim is a major force in the field of temporary work. Triangle Intérim has been a partner of AS Monaco since the beginning of the 2013-2014 season. The mineral water springs Orezza is from one of the most beautiful of Corsica’s areas : Castagniccia in the Forest Regional Park. 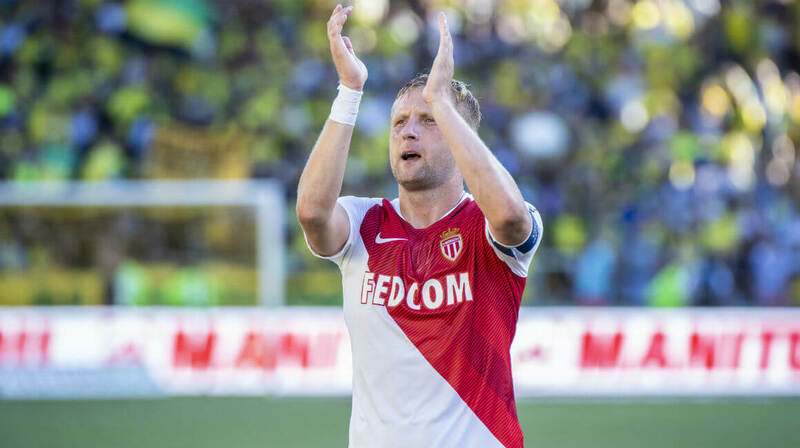 Official supplier of AS Monaco for the 2015-2016 season. Acteur mondial du secteur pneumatique, l’objectif d’Hankook est d’offrir aux conducteurs une expérience de conduite plus sûre, plus agréable et plus confortable grâce à des pneumatiques de haute qualité. Hankook devient le partenaire pneumatique de l’AS Monaco à partir de la saison 2018/2019 ! Avec plus de 150 ans d’expérience, MUTUELLES DU SOLEIL capitalise un savoir-faire dans les métiers de la protection sociale : santé, prévoyance et retraite. Aujourd’hui près de 300 000 personnes font confiance au groupe MUTUELLES DU SOLEIL. À travers sa marque “Parions Sport en ligne”, qui sera mise en avant sur les supports digitaux du club, la Française des Jeux s’est engagée pour quatre saisons avec l’AS Monaco. Konami Group was founded in 1973, starting as an amusement machine manufacturer for arcades. Over the years, the company has grown to include different business units across various markets. Yabo Sport is a thriving Asian entertainment platform, but also a serious and rigorous betting platform. Over the past two years since its establishment, Yabo Sport has been pursuing technological innovation and steadily improving the user experience of its website and APP. 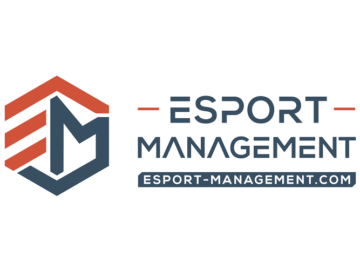 Esport-Management is an online platform dedicated to accompanying players and teams in the world of Esport, with the goal of enabling the evolution of an amateur level player to the professional level.